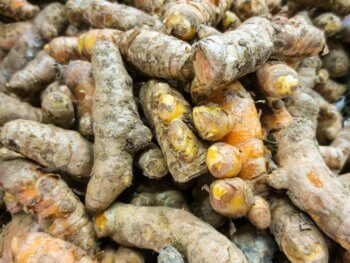 HomeNatural Psoriasis RemediesTurmeric for Psoriasis – Can Turmeric Help Treat the Symptoms of Psoriasis? Turmeric has received a lot of attention for its powerful medicinal properties. Studies reveal that using turmeric for psoriasis has strong anti-inflammatory and antibacterial effects that may offer relief from a variety of conditions. Can these same compounds help treat the symptoms of psoriasis? 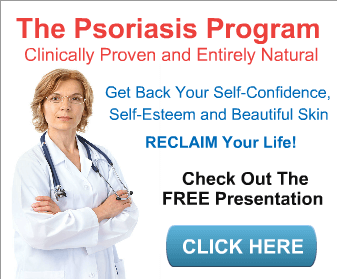 Why Do Psoriasis Sufferers Need a New Treatment? How Does Turmeric Offer Psoriasis Relief? How Do You Take Turmeric for Psoriasis? The increased production of skin cells caused by psoriasis can lead to dry, cracked skin, scaly patches, itchiness, and even swollen joints. While turmeric is not a cure for psoriasis, it may offer relief from some of these symptoms. Here is what you should know about turmeric for psoriasis. Turmeric is a spice that has been used for thousands of years. It has been used for both food flavoring and medicinal purposes in India, where the plant is naturally grown. The spice is related to the ginger family of plants. It has a bright yellow color, pleasant aroma, and is most commonly known as the main ingredient in curry powders. While various cultures have used turmeric for thousands of years for its medicinal properties, modern medicine only discovered this spice in the past century. Researchers have helped verify the medicinal properties of turmeric and determine the reasons for its health benefits. Scientific studies have found that turmeric contains a variety of beneficial compounds called curcuminoids. The most powerful of these curcuminoids is curcumin. Curcumin is the main reason that turmeric possesses such a strong medicinal value. This compound is known to contain anti-inflammatory, antibacterial, antifungal, antiviral, and antioxidant properties. 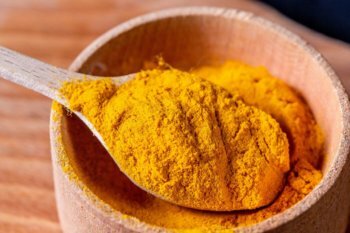 Scientists believe that consuming more curcumin may help fight chronic inflammation, which is a common issue for a wide variety of health conditions. Psoriasis is just one of the many inflammatory diseases that turmeric may help combat. It is often used to help manage arthritis pain and may even lower the risk of cancer, heart disease, and various degenerative conditions. 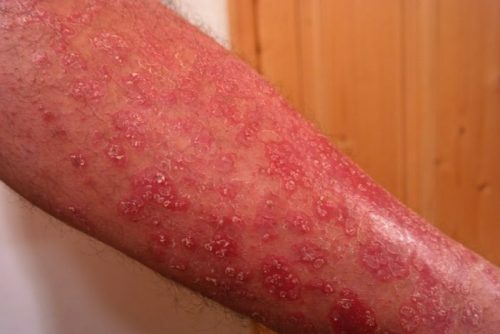 The problem with traditional treatments for psoriasis is the long list of potential side effects. The effectiveness of these treatments is questionable. There is also a risk of adverse effects. For example, topical treatments may cause additional skin irritation. Many of these treatments are also not suitable for pregnant or breastfeeding women. Light therapy and biologics are known to suppress the immune system. While they may offer relief from the psoriasis symptoms, they may increase the risk of becoming ill due to a weakened immune reaction. Due to the potential side effects of some of these treatments, psoriasis sufferers often look for home remedies and natural solutions for treating their symptoms. Turmeric is a promising solution, but you first need to explore the research to understand how this spice may offer relief from psoriasis symptoms. The curcumin found in turmeric may help provide psoriasis relief in a variety of ways. The antioxidant properties are believed to help reduce oxidative stress, which is a common factor in the appearance of skin lesions. We believe that Curcumin 2000 is the best way to treat your psoriasis with a turmeric-based product. With the anti-inflammatory properties found in curcumin, the spice may fight inflammation, reducing irritation and rashes. 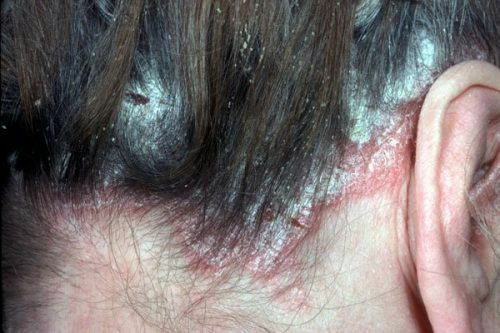 It may even reduce the frequency of psoriasis outbreaks. The benefits of turmeric for psoriasis are not based solely on anecdotal evidence. Researchers have spent years exploring the potential uses of this spice. Numerous studies have found reported positive results for psoriasis sufferers. One study looked at the benefits of applying a topical ointment containing turmeric. It was tested on individuals suffering from plaque psoriasis. After 16 weeks, 72.2% of the participants reported reduced symptoms or the complete disappearance of their symptoms. Researchers believe that the positive results are due to the way that curcumin affects the phosphorylase kinase (PhK) protein. This protein is directly involved in the production of excess skin cells. The curcumin may inhibit this protein, reducing the overproduction of skin cells. 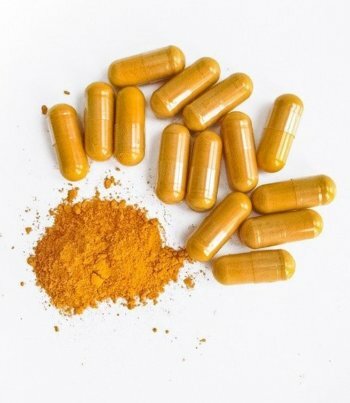 Another study was used to determine the benefits of oral turmeric medication. Participants took the medication for 12 weeks, with most reporting severely reduced psoriasis symptoms. Curcumin is already used for the treatment of a wide range of diseases. It is used in medications to treat liver disorders, gastrointestinal problems, rheumatoid arthritis, eye diseases, menstrual alterations, and urinary tract infections. 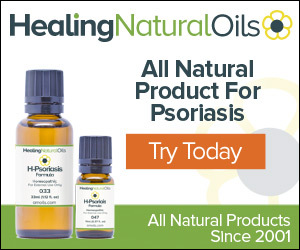 As psoriasis is a chronic, inflammatory disease, it makes sense that a compound with strong anti-inflammatory properties can have a positive impact. Turmeric can be taken in a variety of manners. It is available in a wide variety of ointments and creams that can be applied topically to the skin. Many people choose to simply add more of the spice to their meals. You would need to consume a lot of turmeric to enjoy the health benefits. One teaspoon of ground or fresh turmeric contains about 200 milligrams of curcumin. Several prominent studies related to the effects of turmeric recommend 500 to 1000 milligrams of curcumin per day, which would require 2.5 to 5 teaspoons of the spice. Another option is to take a turmeric supplement, such as Curcumin 2000. Supplements are taken orally, allowing you to simply swallow a capsule to obtain the recommended curcumin. Besides ointments, supplements, and real turmeric, the spice is also easy to infuse into a tea. Keep in mind that the tea also contains low doses of curcumin, limiting the potential benefits or requiring you to drink substantial amounts of turmeric tea. The primary compound in turmeric is a strong anti-inflammatory compound. Fighting inflammation may directly address some of the symptoms caused by psoriasis. However, turmeric should not be used in place of the treatment plan that you develop with your doctor. If you plan to use turmeric for psoriasis, discuss the spice with your doctor, so he or she can monitor the positive effects that it has on your psoriasis symptoms. 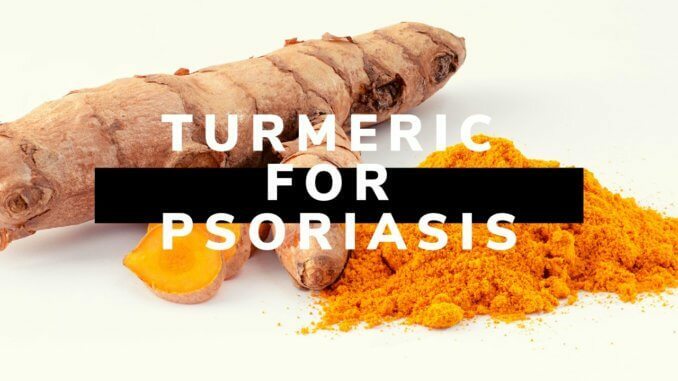 Turmeric may not provide a complete solution for dealing with psoriasis, but it contains powerful compounds that can help relieve some of the symptoms, making the condition a lot more manageable and easier to live with.